It has been spring for two weeks now, but the weather did not seem to get the memo. Who is to blame for the prolonged dreariness that is incessantly yawning over our land? We at the Murray’s blog must confess: it might be us. And we’re determined to rectify this. You see, back March, we were planning a post about spring cheeses. The idea was to feature it on the day of the equinox, as a way to herald the changing of the seasons. But then we looked out the window and determined that no, it is spring only in name. It did not feel right to be discussing spring cheeses when the fourth nor’easter of the month was on its way. So we held off. And the weather didn’t change. And still it hasn’t. Here’s where we think we erred: we let the winter happen to us. The essence of the spring is right there in its name. Spring bursts forth. Where fall obliges inertia, spring defies it. It wills its way into being. So to this lingering winter we say: Phooey! Cast off! Be gone! It is spring, and we are going to act like it. But to make this work, we will need your help, dear cheesers. It is time we make the season what we want it to be, tilt it to our desires, demand the blooming to commence. To do so, we are eating spring cheese anyway. And we encourage you to do the same. As a guide to how you might help wake the weather, here are some of our favorite cheeses for the spring. 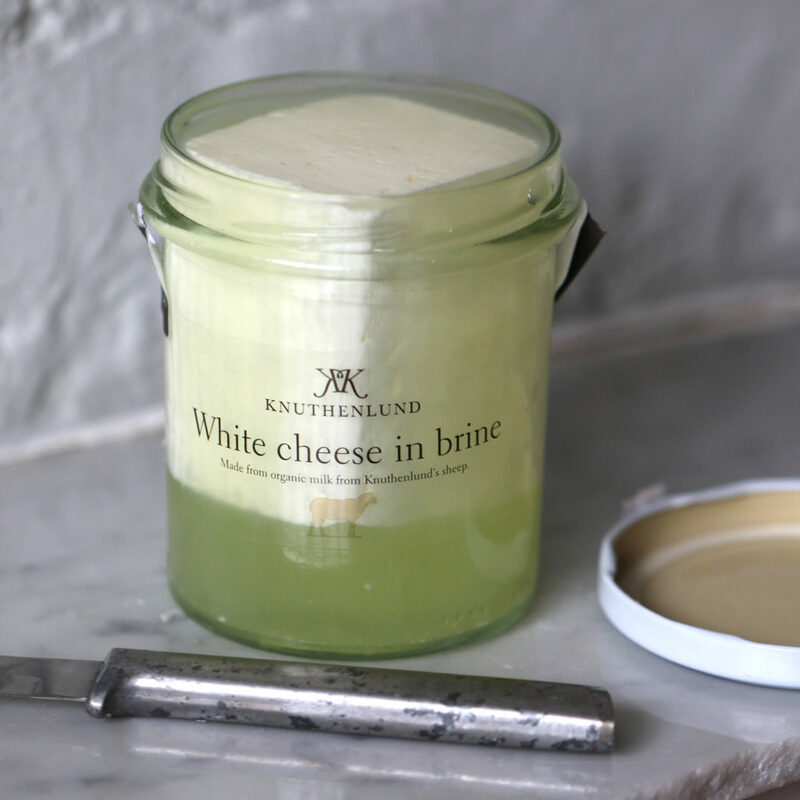 If the Danes made their own version of feta, this would be it. Fresh and briny, Danish White is a sheep’s milk cheese that’s much creamier than Greek feta, yet still maintains the bright, citrusy, and grassy notes we love in the style. The lactic, milk-forward paste is surprisingly light and spreads on toast or crackers with ease. You’ll find it’s best on a still-warm slice of sourdough bread with a drizzle of lemon curd. In the foothills of the Adirondacks, Nettle Meadow Farm has created a cheesy imitation of the mountains that loom above. 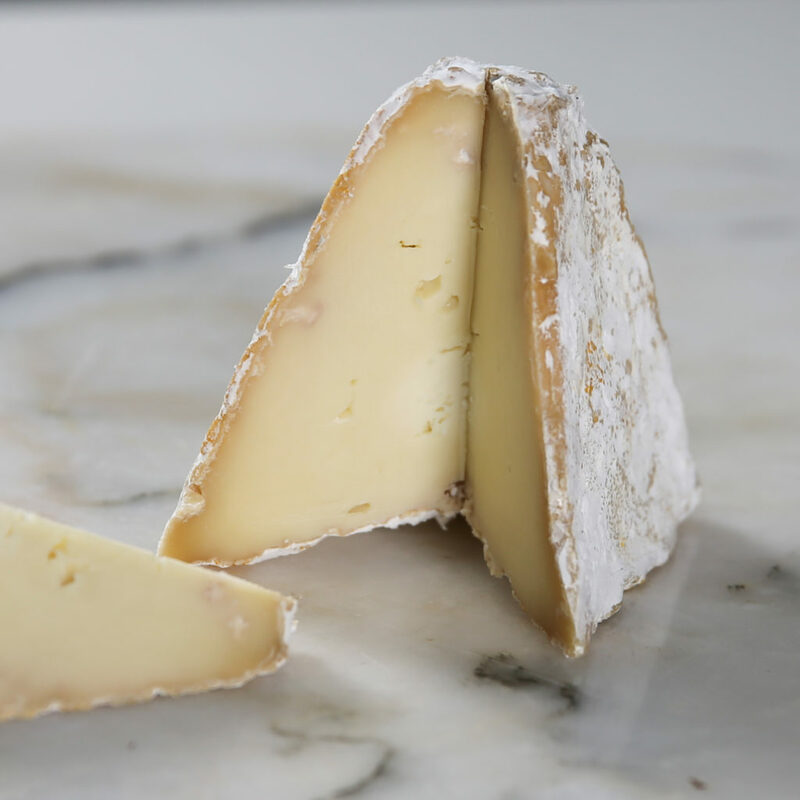 Briar Summit is a creamy pyramid, made out of goat, cow, and sheep’s milk to create a truly unique cheese. The milk is infused with raspberry leaf tea, lending a distinct herbal tanginess to the fresh cream. Throw yourself a garden party, pour a glass of champagne, and break out a bowl of raspberries to enjoy. Perhaps the springiest of spring cheeses, fresh chevre is tangy and vibrant, a result of its youth. Because of its high moisture content and the lean character of goat’s milk, it is naturally low in fat, even though no skimming has taken the rich, creamy quality out of the paste. 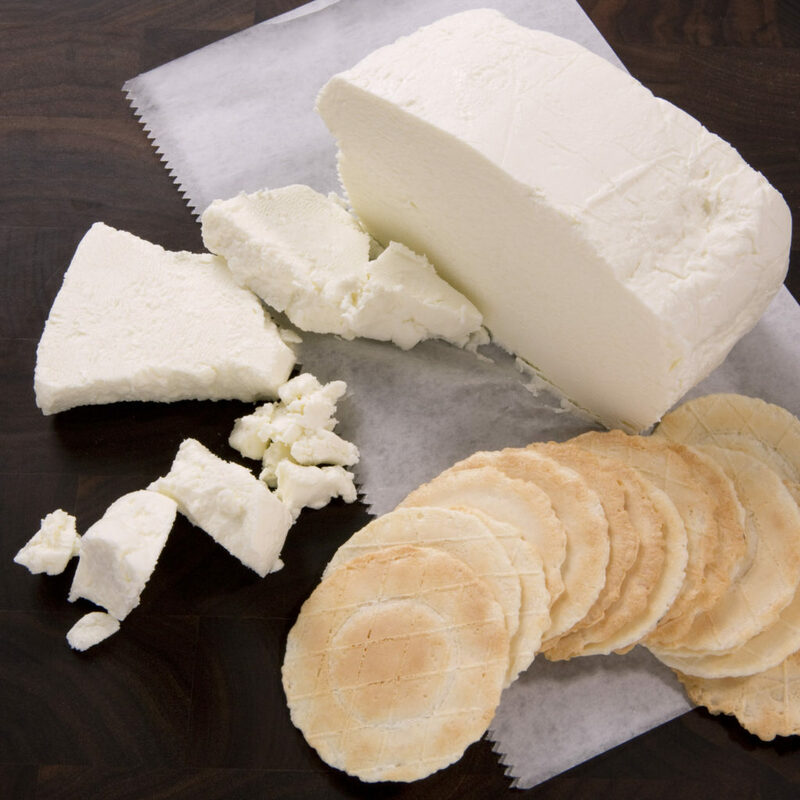 Westfield Farm Capri is a quintessential chevre, made several times a week on a farm in central Massachusetts. 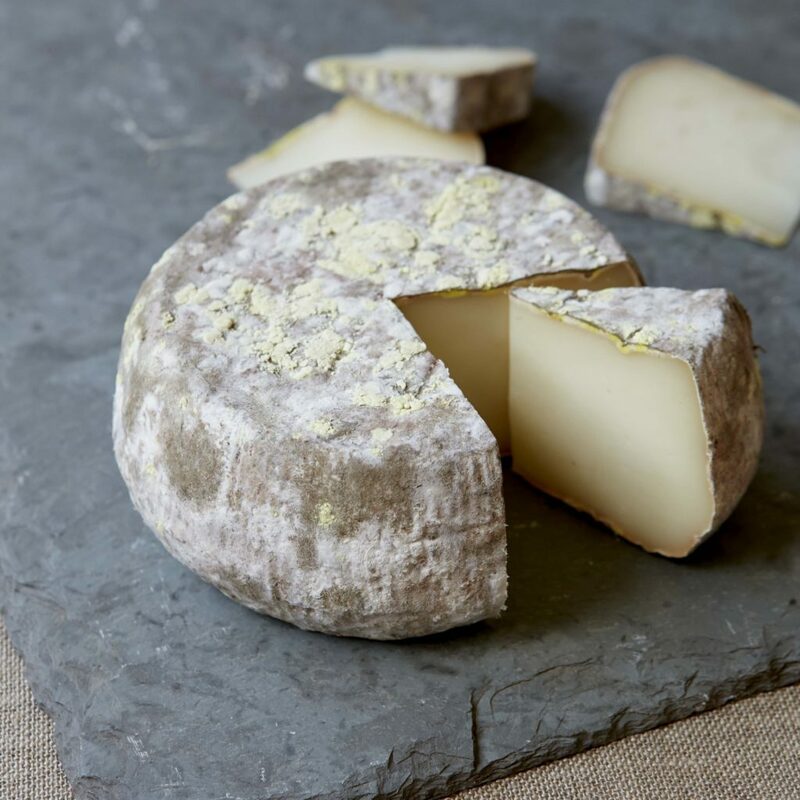 Murray’s first European Cavemaster Reserve in almost 10 years, this sheepy stunner comes to us “green” from the Pyrenees, and spends two months growing a beautiful mold-mottled rind in our caves. The toothsome paste tastes of sweet cashews, with a firmly acidic backbone. For a spring cheese board, use it as a counterpoint to Capri. And like that, cheeser, you can be the spring you wish to see in the world, and the world will become the spring you wish it to be. The power is within you. Make the season as it should be.